Pool owners love saltwater pools because they can be very easy to maintain and swimmers love the silky soft feel of the water. 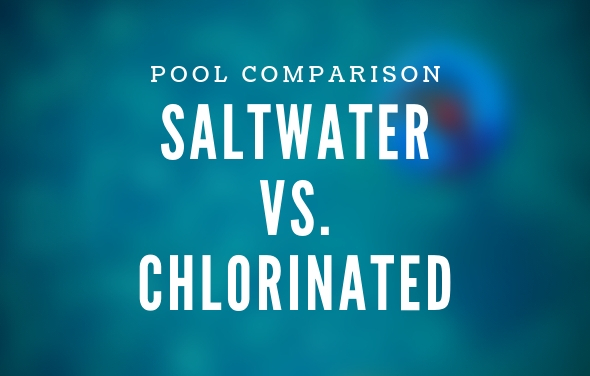 Saltwater systems consistently make small amounts of chlorine so you do not get the high and low chlorine levels that you would with shock and chlorine. 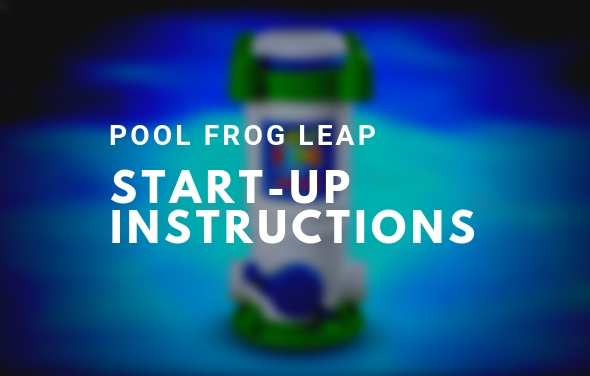 It’s a more steady chlorine residual that will consistently prevent cloudy water and algae, and it’s less expensive to run. 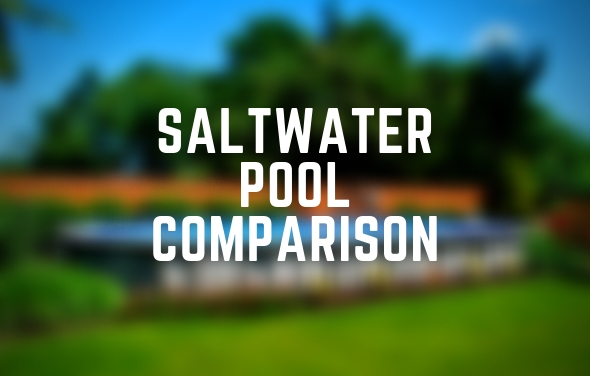 The Saltwater 5000, Saltwater 8000 and Saltwater LX are saltwater pools built with special components to resist the corrosion issues associated with Saltwater and are all warranted for saltwater use. It is important to choose a filter system that is large enough for your pool size. 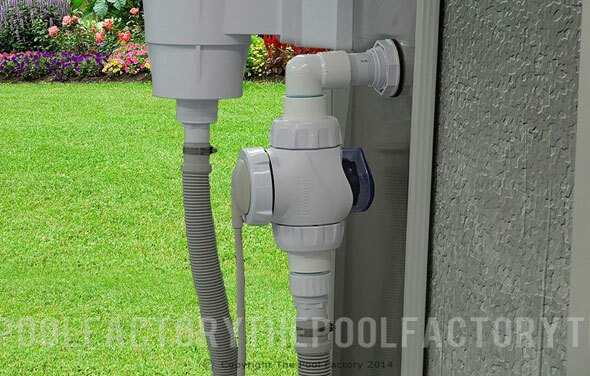 Choosing a slightly oversized filter can make maintaining a pool much easier for a pool owner. Upgraded filter systems do not typically cost a lot more and are worth the extra investment. 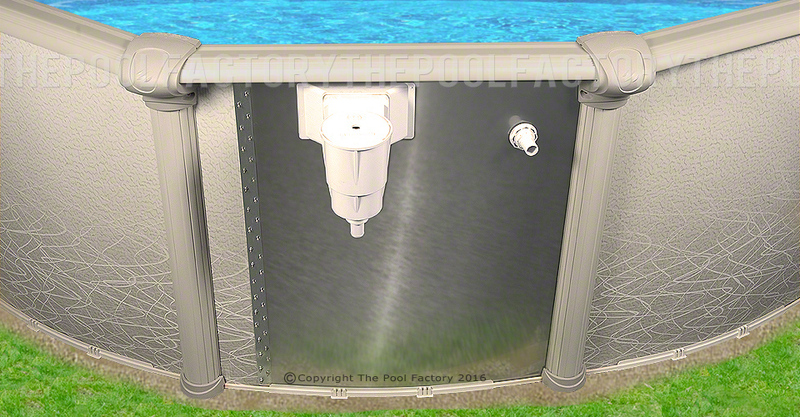 Drop-in units that hang over the pool wall into the water. In-line units that connect directly to the water jet return fitting or the return plumbing line of the filtration system. Pounds of Salt (3400ppm) 140 lbs. 300 lbs. 440 lbs. 560 lbs. 680 lbs. 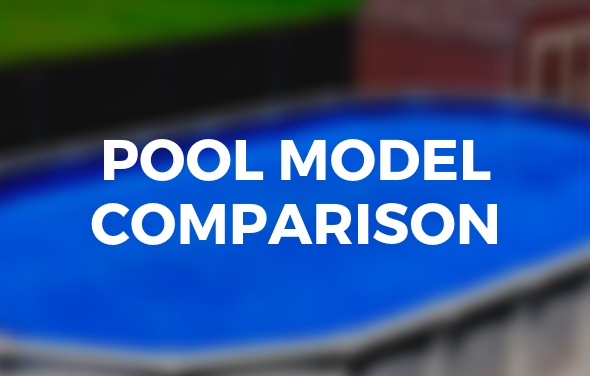 A comparison as to the pro’s and con’s of both saltwater pools and chlorinated swimming pools. 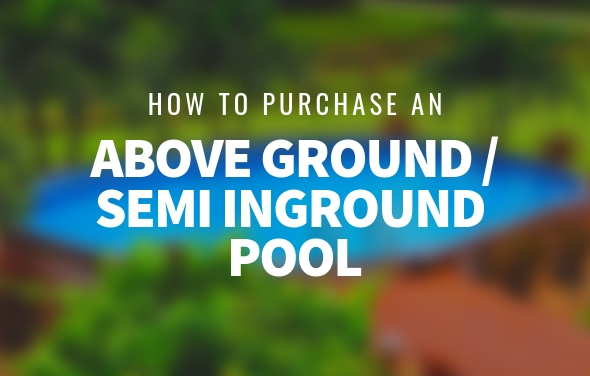 We purchase a above ground pool with a salt water. We no nothing about putting the chemicals and salt in the pool. Where do we put the salt? in the filter or directly into the pool. 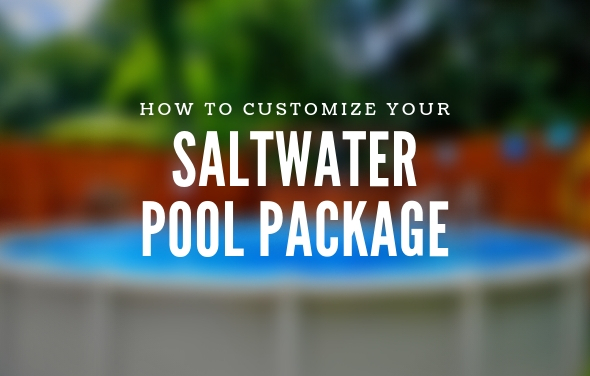 When the pool is initially filled with fresh water you will have to add the salt. This is done by broadcasting the salt on the pool surface. Any high purity Sodium Chloride Salt will work. Purity greater than 99% is recommended. It is usually available in 40-80lb bags and is the same product as food quality salt or water softener salt. 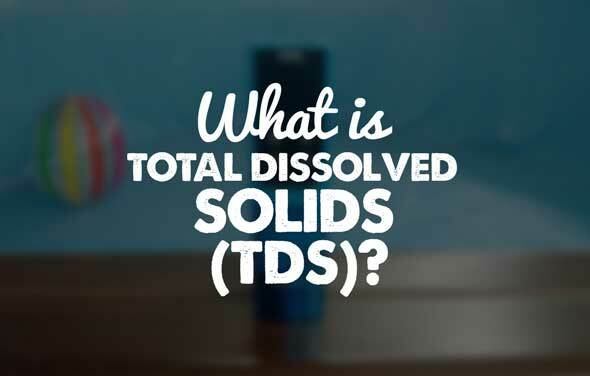 DO NOT USE Rock Salt, it is not very pure and hard to dissolve. 1. Check the salt level with a salt test kit and adjust if necessary. 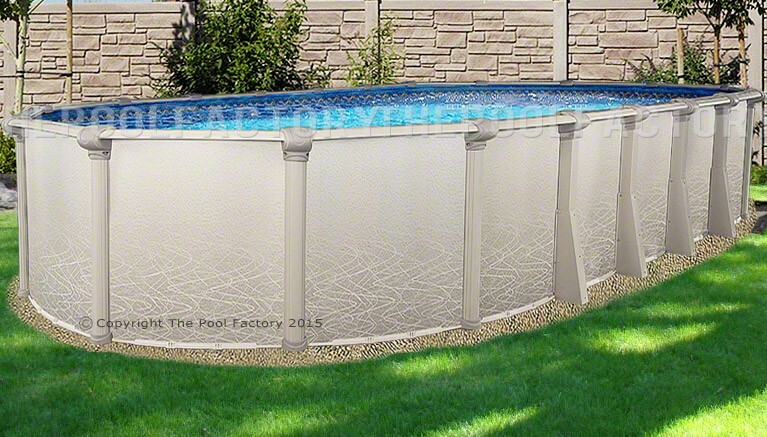 How deep can we go when installing a semi inground pool? 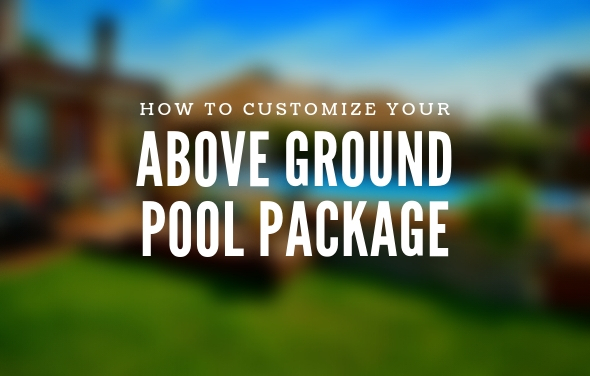 I am interested in buying a semi inground pool package (Size 15 x 30). 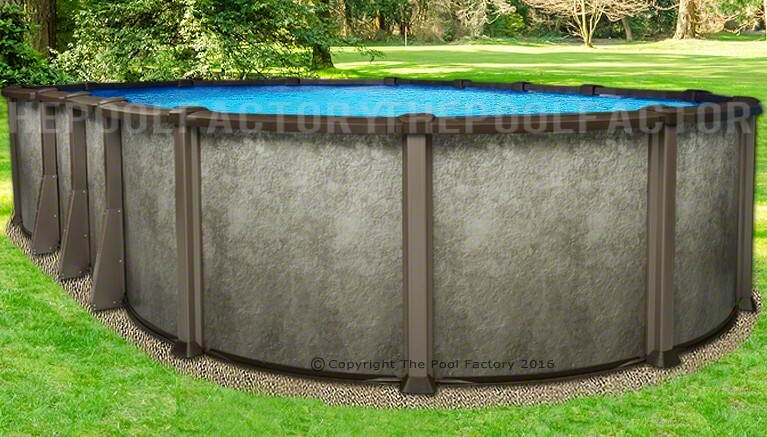 All of our semi-inground pools are warranted for installation of up to “halfway” in the ground, so 26” for a 52” high pool and 27” deep for a 54” high pool. 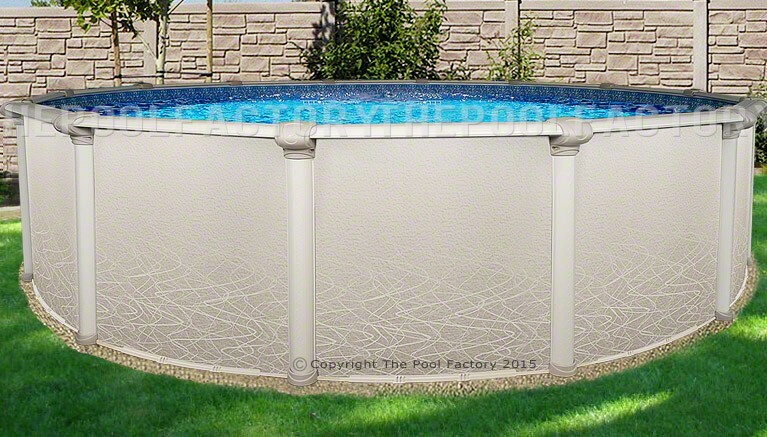 The Intrepid pool is warranted for installation of up to 36” in the ground. 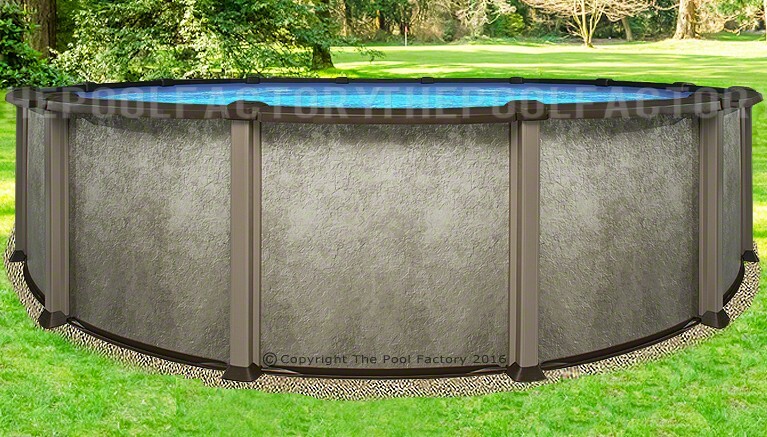 Please click here for a full listing of all our semi inground pool models. 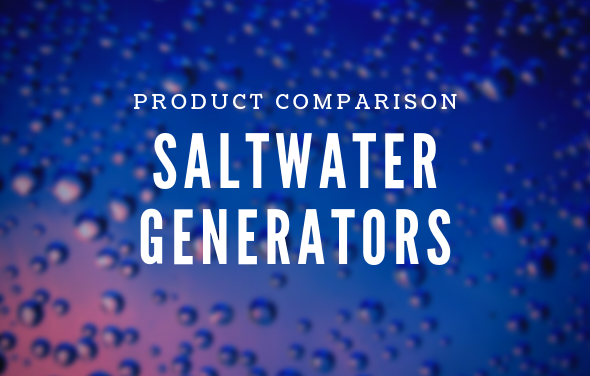 The water in a swimming pool with a saltwater generator is soft with little or no taste of salt or resemblance to the ocean. Ocean water would have about 10 times the amount of salt as in a swimming pool. Most pools are maintained at about 3500ppm salt, which is very close to the amount of salt in our eyes and therefore is not irritating to the eyes or the skin. 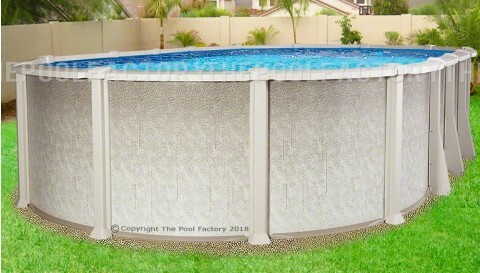 I am interested in purchasing the 5000 saltwater oval pool 12x24x52. What would I need to complete the pool package with a salt water filter? What would your recommendations be? I was wanting some more info on the saltwater pool half inground pool. 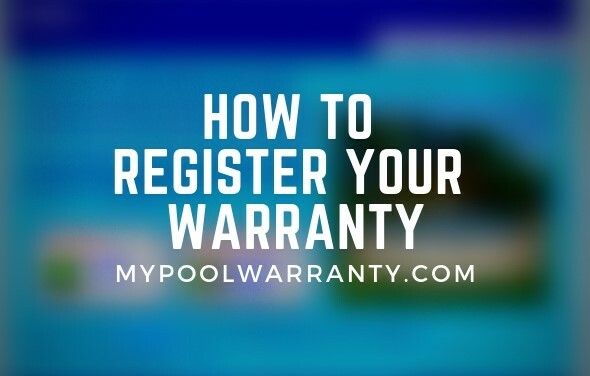 Sure, you can find info on our Saltwater 5000 and Saltwater 8000 pool models on the following links. Both of these saltwater models are warranted for semi inground installation of up to halfway in the ground. We are having the Saltwater 8000 15x30x54 installed this week. 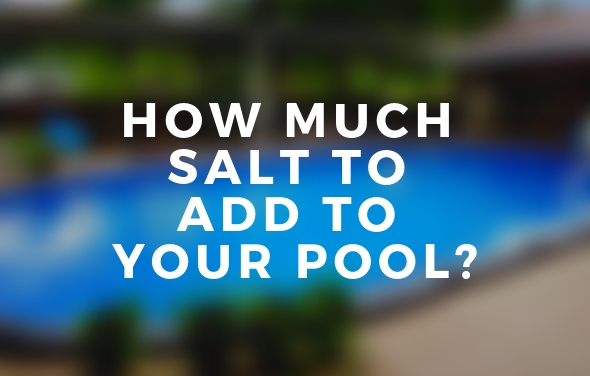 How many pounds of salt need to go in the pool? If I’m understanding correctly, the pool holds 10,500 gallons of water, so it would need 315 lbs. of salt? Is that correct? Does the salt get dumped into the pool after it is filled with water, or before? How do you know how much salt to add, if you test the water and it’s off? I don’t know anything about the testing yet, but I assume you sometimes have to add salt. Yes, you are correct, your pool holds approximately 10,500 gallons and we recommend 320lbs of high purity salt, broadcasted across the pool surface after the pool has been filled. Salt will only be lost from splashing and it is easy to test and adjust the salt level with any salt test kit. Here is a good article that explains how much salt to add to a pool and how to add it. I purchased a 27 round Saltwater 8000 above ground pool and it was installed about 3 weeks ago. I am having trouble with waterbugs, how can I get rid of them. Super-chlorinate or shock the pool water and use a concentrated algaecide if you have visible algae in your above ground pool. Most water bugs feed on algae so shocking the pool will eliminate their food source. Brush and vacuum your pool regularly and use a net to skim out any bugs on the surface. Hi, I have the Saltwater 8000 15x30x54″. I used the 4+ test strips for the first time (we just set up and added salt – that’s it). All the levels are good except CYA is “0”. What do we add? And will that then throw other levels off? CYA is Cyanuric acid which is also know as chlorine stabilizer. 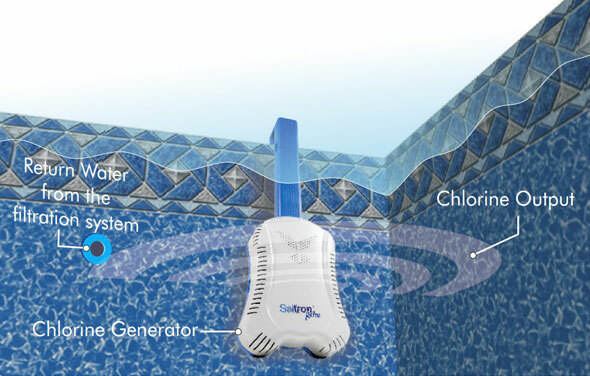 Chlorine stabilizer will help the chlorine that you produce in your saltwater pool last longer. It can be found in the Saltwater Series Chemical Kit that you purchased. Since it is an acid, it may lower your pH and alkaline levels, so you will need to check and adjust those levels after adding the chlorine stabilizer to your pool. Can I use my gas heater and sand filter with a saltwater system? Or do I need special heater and filter for saltwater? Yes, you can use a natural gas or propane heater with saltwater but the heater must be equipped with a special heat exchanger and other features to handle it. The FD model from Hayward has cupro-nickel corrosion resistant heat exchanger suitable for use with saltwater pools. The forced draft heater comes in natural gas and propane models. The Pentair MasterTemp series and the Sta-Rite Max-E-Therm series are also available with cupro-nickel heat exchangers and are suitable for saltwater use. 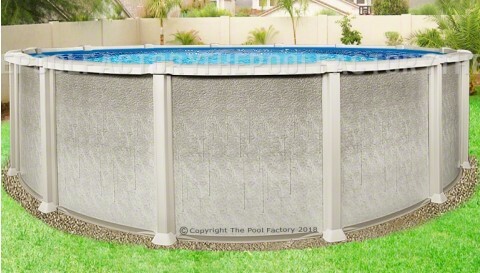 Most sand filters can be used with saltwater pools. Will the salt in my salt water pool damage the workings of the battery charged pool vacuums? What’s the difference between the saltwater 5000,8000 and Lx? We want to purchase the 27 foot above ground pool. What is the difference between the Saltwater 8000 and the saltwater LX.